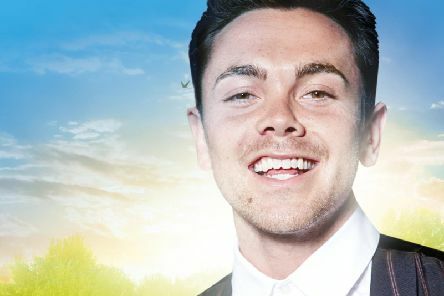 A brand new production of the feelgood musical, Summer Holiday, featuring Cliff Richard’s classic hits comes to Milton Keynes Theatre later this month. 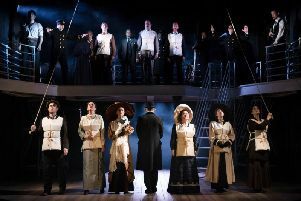 In the final hour of 14th April 1912, the RMS Titanic,on her maiden voyage from Southampton to New York,collided with an iceberg and ‘the unsinkable ship’ slowly sank. 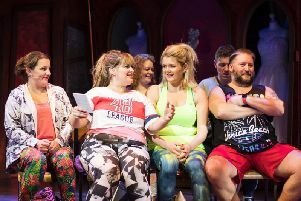 Kay Mellor is on a mission to make us feel good about ourselves, whatever our size. 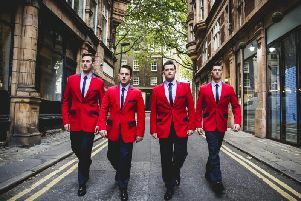 I see a lot of shows in this job, and one of the best I have ever seen for sheer uplifting joy, is The Jersey Boys. 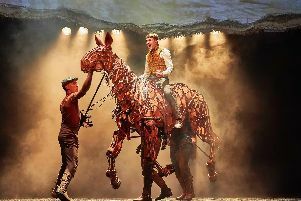 The National Theatre’s acclaimed production of War Horse spends Christmas at New Theatre, Oxford, offering families an alternative to the festive pantomimes. 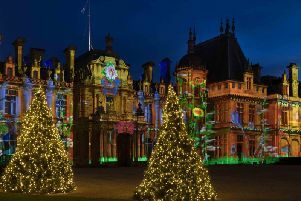 Magical lights and animals are the theme for Christmas at Waddesdon this year, with thousands of fairy lights on the trees in the house and a huge fluorescent dragon in the grounds. 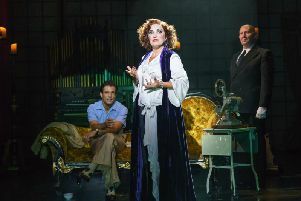 One of the all time great musicals, Andrew Lloyd Webber’s Sunset Boulevard, is a compelling story of romance and obsession based on Billy Wilder’s legendary film. 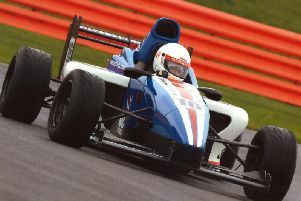 If the man in your life loves cars and wants to drive a fast one, then there is no better place than Silverstone near Towcester. 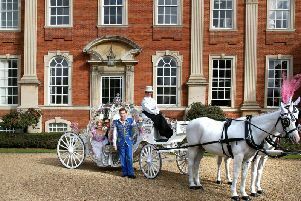 A beautiful 18th century country house, a glittering coach and two white horses set the scene for the launch of Cinderella, this year’s pantomime at Milton Keynes Theatre.